Venetians remain extremely functional in terms of shading, privacy and security. 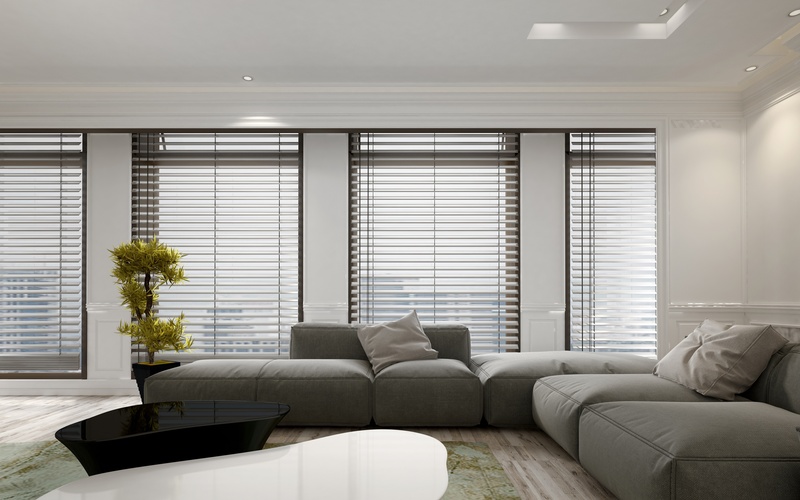 With interior Venetian blinds, it is possible to control the daylight completely individually: This creates a pleasant atmosphere within your home. 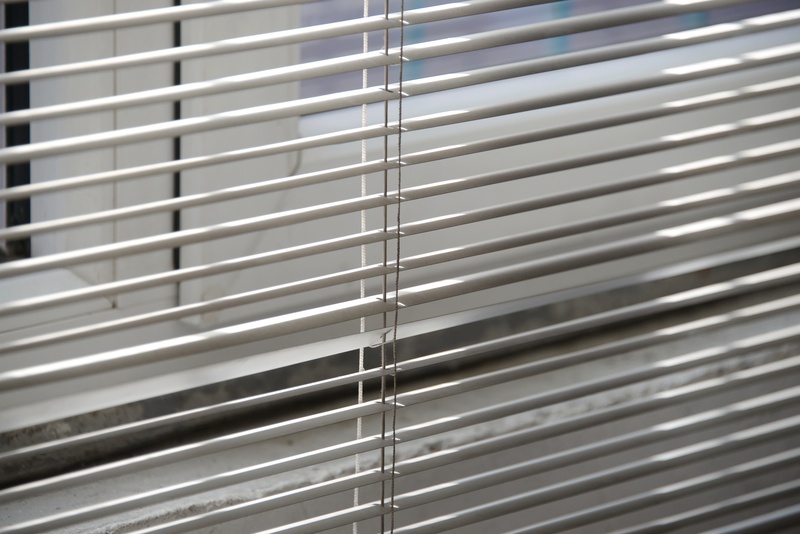 Due to its universal usability in all living and working areas, the interior Venetian blind is still a real classic. The primary function of an interior Venetian blind is of course the control of sunlight. It is equally pleasant in its function for ensuring privacy. The continuously adjustable inclination of the slats allows the light in the room to be adapted precisely to your requirements. 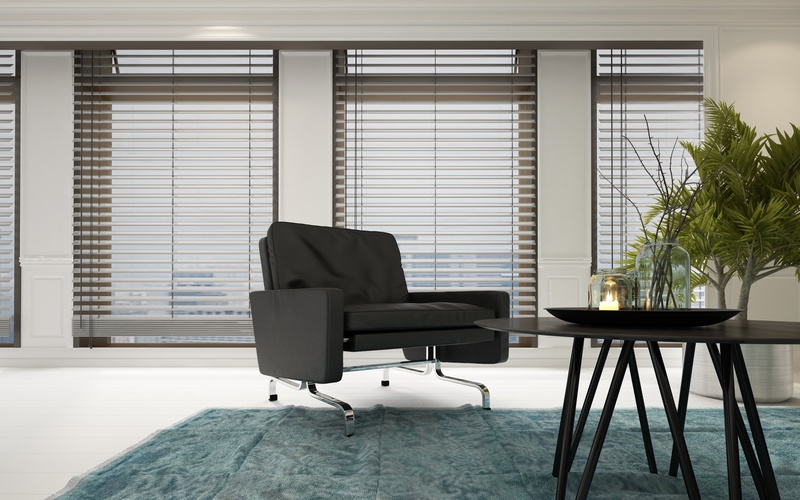 Our aluminium Venetian blinds are made with 25 mm slats, equipped with a flip back function. Should the slats bend, you can flip them back and in most cases, the slat will not have taken damage of this. Our Serena® motorization is also available for our aluminium Venetian blinds, allowing you to control each step of the movement with a simple touch.  The motorization can be connected to home automation, AV and BMS systems. Different types of slats and the broad variety of colours can be used specifically to create a pleasant atmosphere. Transform your Venetian blinds in a unique interplay of colours. Every Venetian blind can be equipped with a colour change. Now picture in your mind the dozens of slat colours to choose from and matching the blinds to the overall design of the room. Different slat colours provide a personal freedom of scope. In combination with the metallic surface of the slats Venetian blinds transmit clarity and freshness. There is something suitable for each living and decoration style because of the various colour variations. You decide the colours, numbers and distances of the slats. Be creative! Our Venetian Blinds are easily upgradable to Serena® Motorization System and be controlled with a variety of different control options. Large Variety of colours and designs. 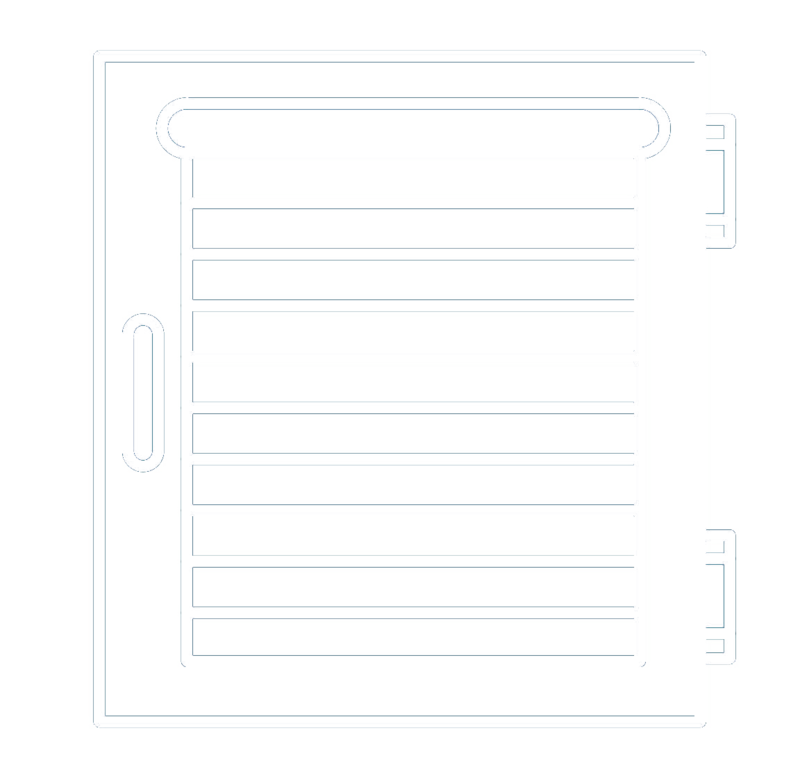 Exterior and cavity solutions available.